Kim serves as a Development Associate for the Alamo Manhattan team. She provides detailed market analyses and rent underwriting for planned projects and actively engages in the company’s development processes (such as entitlements, design, and building permits). 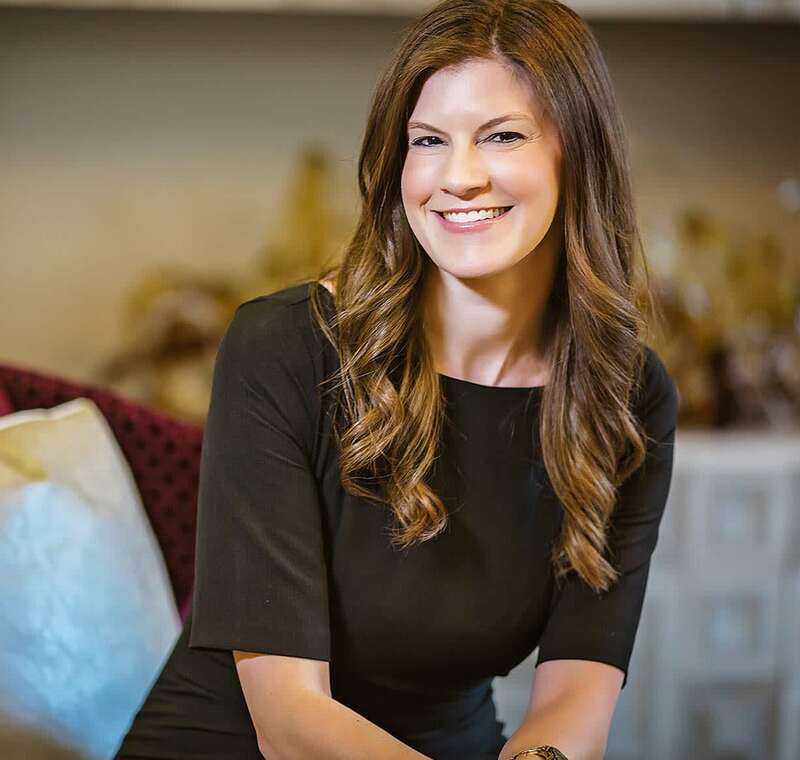 Prior to working at Alamo Manhattan, Kim was a Manager at Alvarez & Marsal Real Estate Advisory Services in Dallas, where she focused primarily on feasibility analyses for multifamily developers. Specifically, Kim created rent and unit mix strategies, forecasted rental rates, occupancy rates, supply, demand, and expected absorption for proposed projects. She has experience with various product types, ranging from student housing to luxury, high-rise apartments. Overall, she has conducted detailed feasibility studies on approximately 10,000 multifamily units across the United States. Kim holds both a Master of Real Estate and an undergraduate degree in business from Texas A&M University.